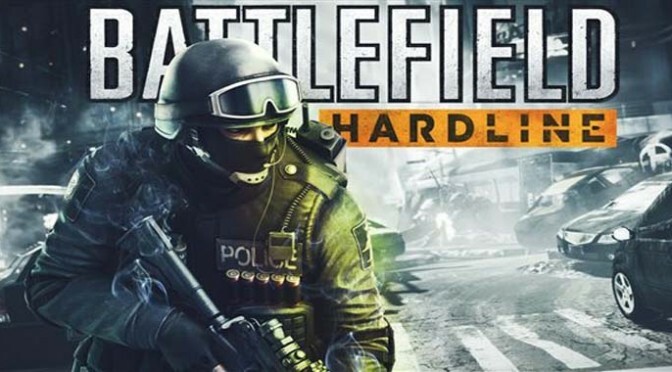 Ray Carsillo reviews: Battlefield: Hardline and explain why they changed the game from military base to cops and robbers. Ray gives his impressions of Mortal Kombat X and tells Sean what he has to look forward to when it is released. Ray also reviews: Final Fantasy Type O-HD & Mario Party 10.